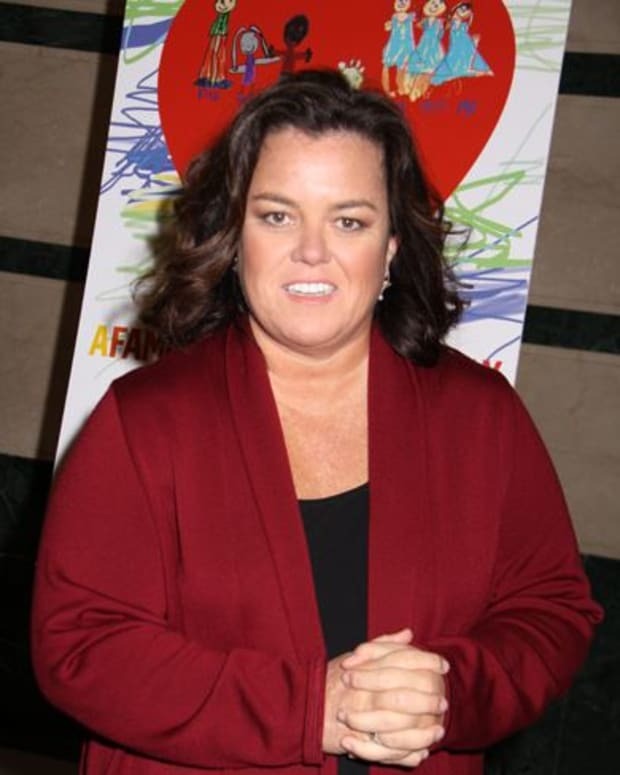 Ring Around a Rosie: O’Donnell Out At The View! A Rosie is leaving The View, but it isn’t Rosie Perez. 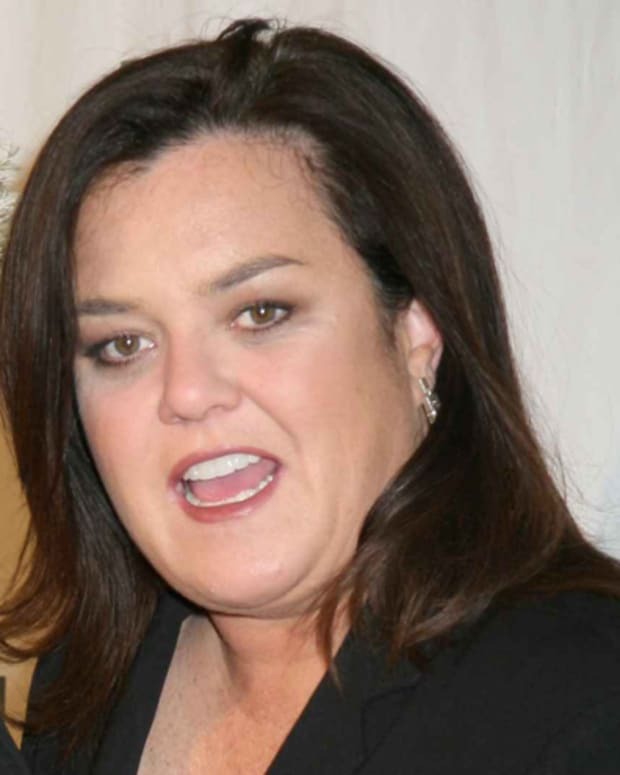 ABC announced that Rosie O’Donnell is exiting the beleaguered gabfest, but will continue to co-host through next week, according to Page Six. "Rosie is an immensely talented star who comes in each and every morning brimming with ideas, excitement and passion for the show," an ABC rep said in a statement to THR. "When she told us that she wanted to exit The View, we respected and understood her desire to put her well-being and her family first. We’re delighted she’s still part of the ABC family with upcoming guest appearances on The Fosters. And we know she’ll return to The View often with her unique point of view and updates on her work and her family." The View wasn’t the only emotional roller coaster O’Donnell has been on. Reportedly, O’Donnell and her wife Michelle Rounds have split. In January Varietyreported that Rosie Perez was leaving the long-running talk show, but the alphabet network denied the report. Who would you like to see replace Rosie O&apos;Donnell at The View? 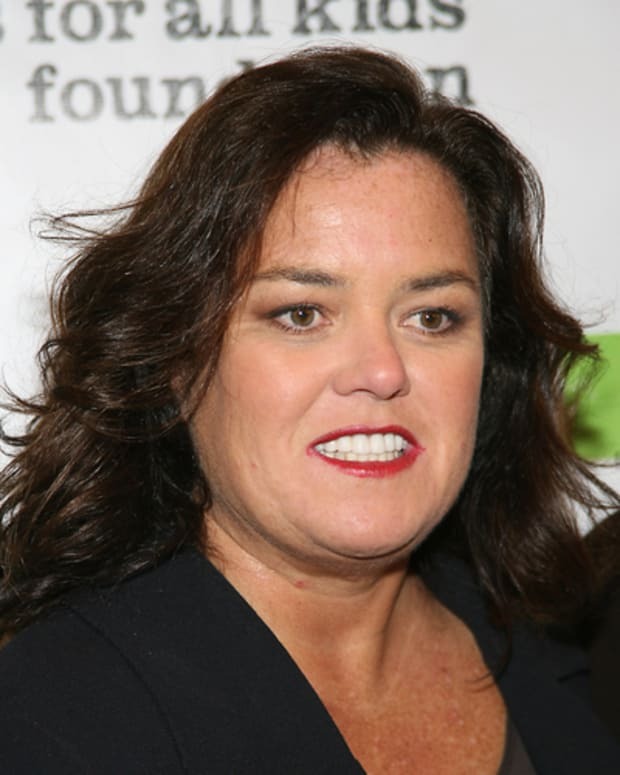 REPORT: Rosie O'Donnell Back to The View! Whoopi Goldberg and Rosie O'Donnell Have a Dust Up at The View!